Are you designing a new and professional business card? Are you looking for the highest quality, extraordinary card to make an everlasting impression when you pull one out of your wallet? Then this article is for you, as we take a look at a number of the world’s most exclusive and luxurious business cards. 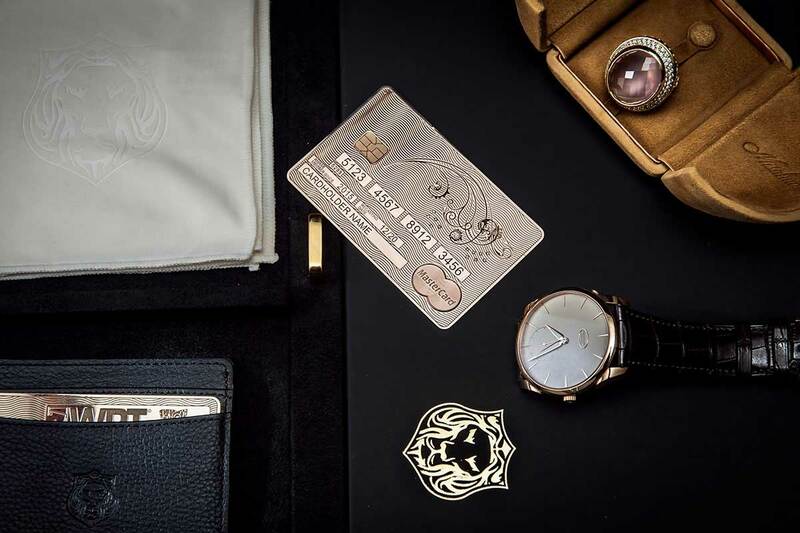 From all corners of the globe, crafted for the most discerning individuals these business cards include real gold, beautiful diamonds, created by incredible artisans.